#ElChapo the infamous #DrugLord that is known for his massive fortune, extensive woman, vast trafficking and amazing jail house escapes was arrested last year and extradited to the United States where he recently stood trail. 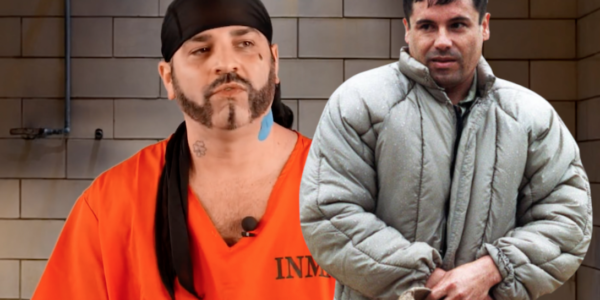 Chapo #JoaquinGuzman was found guilty on 10 Federal Trafficking charges for Cocaine, Marijuana & Heroin. These US jails are going to be a little more difficult to break out of. Many people lately thing that El Chapo should pay for #TrumpsWall.